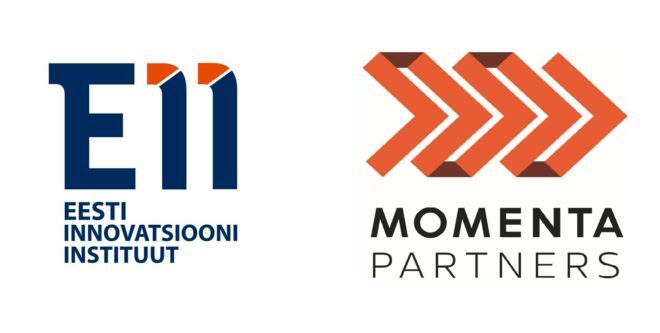 We are delighted to announce our cooperation with Momenta Partners. This valuable partnership is combining practical solutions and product development skills of EII with Momenta Partners’ knowledge of connected industry ecosystem. Momenta Partners activate and accelerate IoT companies through integrated advisory, executive search and ventures practices. EII has over a decade of experience in creating new solutions, products, and technologies. By sharing our capabilities and knowledge we provide customers a good competitive advantage and the opportunity to take the most out of what IoT has to offer from both sides. „We are pleased to have such a deep technical and industry talent pools in our Connected Industry ecosystem and continue to expand it with complementary offerings to both drive growth, and provide valuable resources, for our portfolio companies, clients, and partners” said Ken Forster Managing Director of Momenta Partners. See Momenta Partners’ press release here and learn more about them on the website here. For more information about the opportunities please contact us.